i have this in hot pink and LOVE IT! the leather is buttery soft and it's the perfect size. the only downside is the inside isn't lined so you get some pilling, in my case everything inside has some pink fuzz on it. LOL not the best but i put up with it! 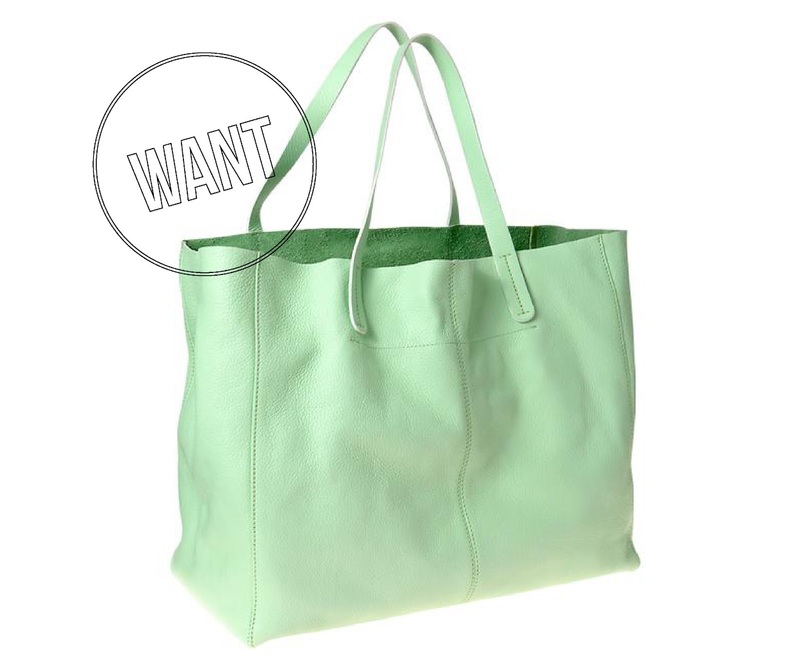 This tote is super cute! Would be perfect to bring to yoga or the beach!